InXile Entertainment, the company behind the Wasteland series, has made an important announcement this week. Brian Fargo, CEO of InXile Entertainment, says his company is joining the Microsoft family. This very likely means InXile Entertainment is becoming a full fledged first party/second party developer for the Xbox family of systems. Fargo says that the deal will allow InXile to create exciting role playing games for many years to come and he won’t be “retiring anytime soon”. 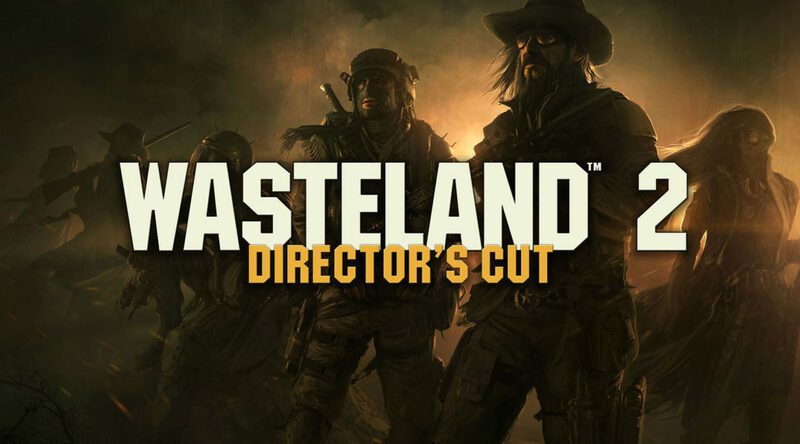 InXile Entertainment released Wasteland 2: Director’s Cut for Nintendo Switch this year. With this deal, there’s a high chance those are the last Wasteland games we’re ever going to see on Nintendo Switch.